Chevy's long-range electric car will go head to head with Tesla's upcoming Model 3 in 2017. 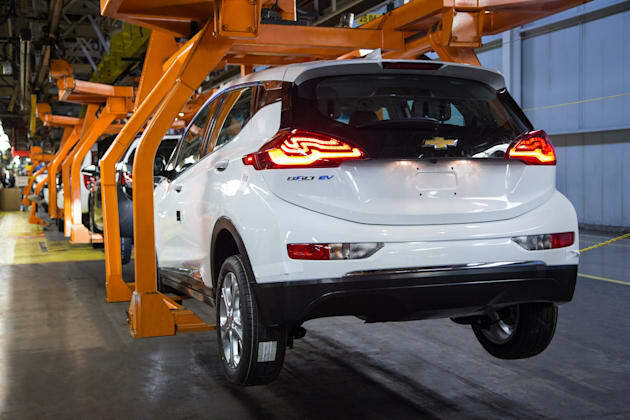 The all-electric Chevy Bolt is on schedule to start being built by the end of the year. The automaker announced today that pre-production of the vehicle has begun. The company is currently finishing up its testing of auto-plant tools and process needed to actually build the car. Bolt EV Chief Engineer Josh Tavel said, "we're at another critical and important point in the development of the Bolt EV. We've moved from working in math and building cars by hand to building Bolt EV's on the line." With the Tesla Model 3 being introduced next week, 2017 looks to be a busy year for electric vehicles that can drive further than your average commute. 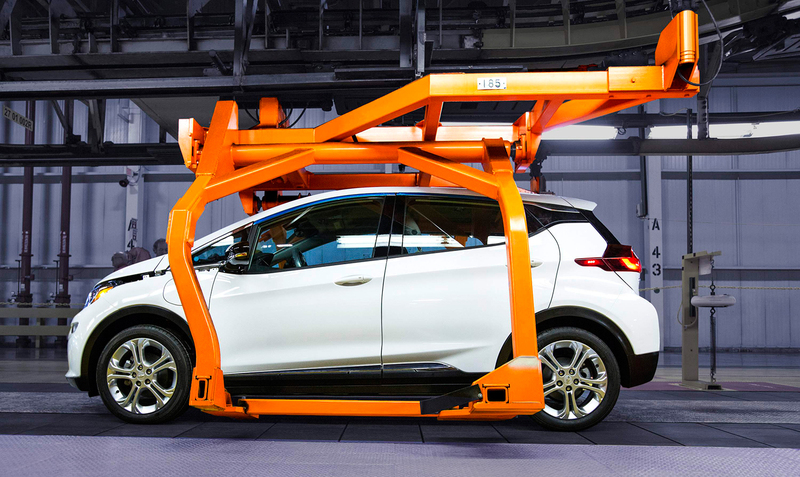 Chevy introduced the Bolt to much fanfare at CES 2016. The four-door vehicle will cost about $30,000 after federal tax credits. No word though on when the car will actually be ready for purchase.